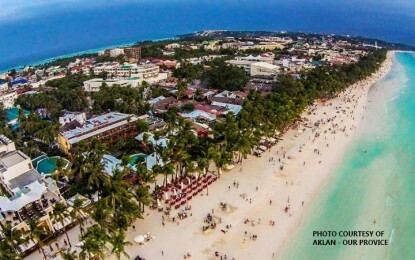 The Philippines opens the doors Friday to a spruced up and newly regulated Boracay, its famous holiday island that was shuttered to mend decades of harm caused by unchecked tourism. Philippine President Rodrigo Duterte has signed legislation creating a new Muslim autonomous region aimed at settling nearly half a century of Muslim unrest in the south, where troops crushed an attempt last year by Islamic State group-linked militants to turn a city into a stronghold. 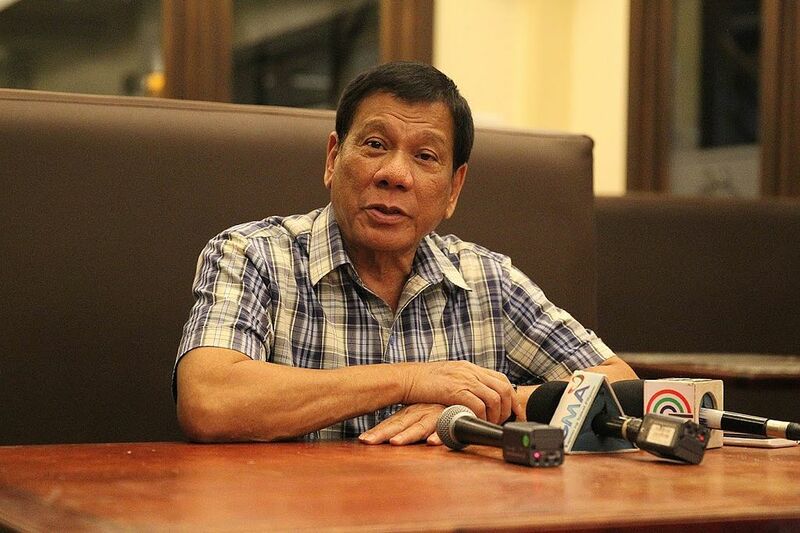 President Rodrigo Duterte called on local government units (LGUs) nationwide to prevent environmental degradation in their areas like what happened to top tourist destination Boracay Island in Aklan province. Pangasinenses on Monday commended President Rodrigo Duterte for focusing his third State of the Nation Address (SONA) on his plans and mandate for the country for the remaining years of his administration, and not on previous accomplishments. 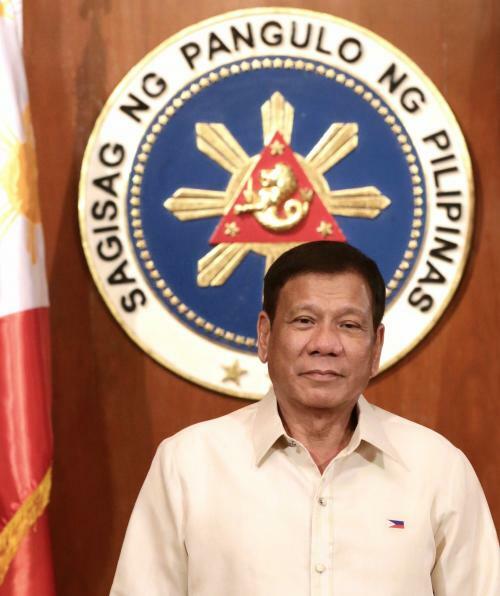 The draft of a new Philippine constitution submitted to President Rodrigo Duterte on Monday would grant him new powers and a chance to extend his stay in office by up to eight years. 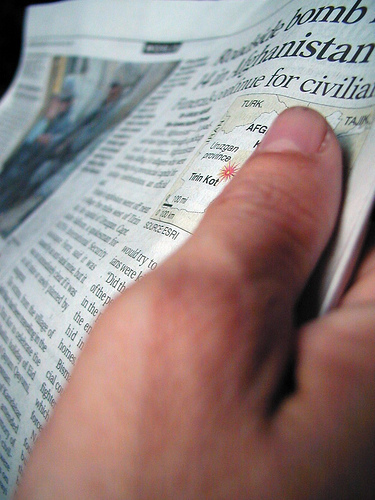 Van-riding assailants gunned down the vice mayor of a small Philippine city south of Manila on Saturday, police said, the third such brazen killing of a local official in the past week. Philippine President Rodrigo Duterte faced growing outrage on Tuesday in his largely Catholic nation after calling God “stupid”, the latest furore he has sparked with an unfiltered broadside.